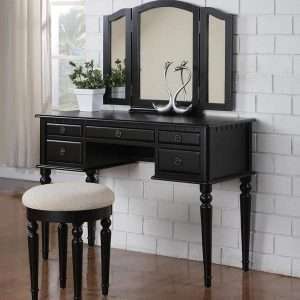 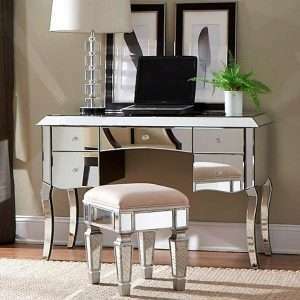 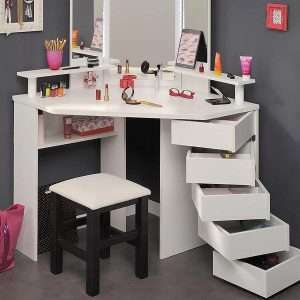 Are you seeking for a stylish dressing table that fits well in your bedroom? 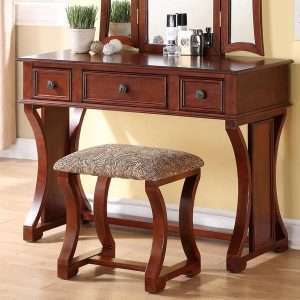 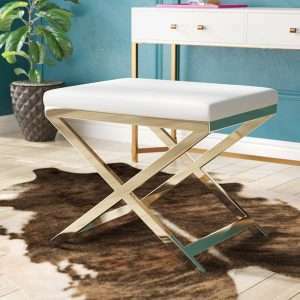 Furniture Chelsea stocks a great selection of dressing tables with stools to help you give a refresh look to your bedroom with elegantly designed and expertly made furniture items. 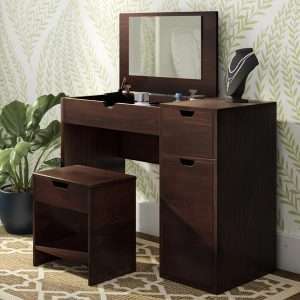 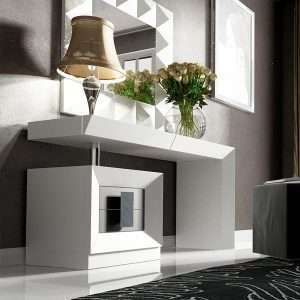 These pieces are aesthetically appealing, durable and built to last, perfect for putting in any corner of your bedroom. 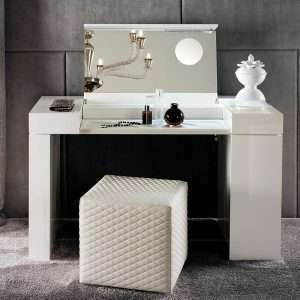 Our unrivalled quality dressing tables offer practical storage solutions for your cosmetics, beauty products, etc. 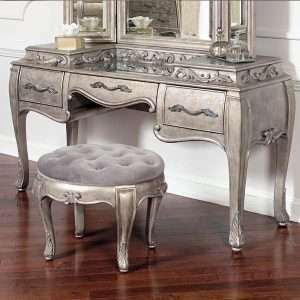 These dressing tables are available in different styles, forms and finishes, that will easily match with different interior styles. 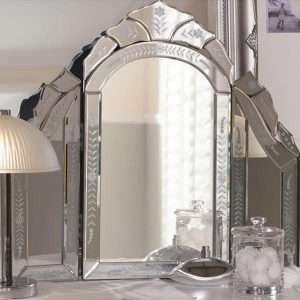 Check out the latest collection to find the ideal piece for your bedroom.